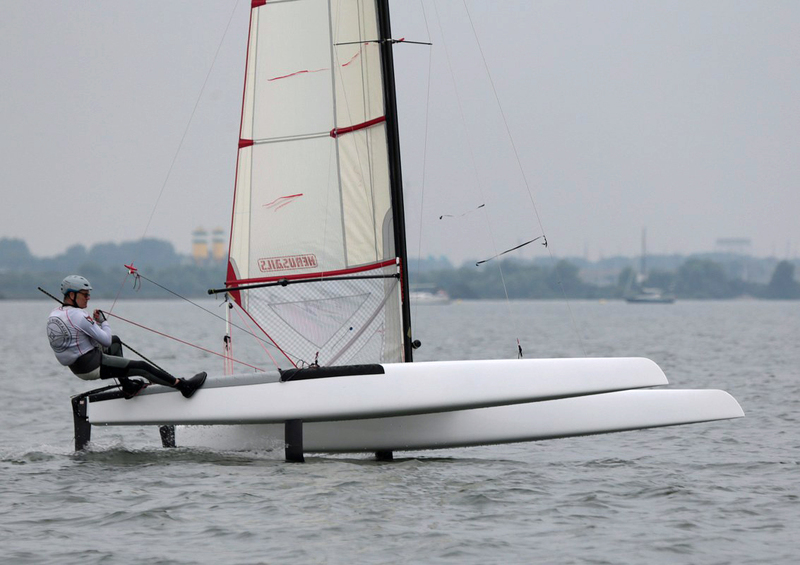 So good seeing Asbhy & TNZ using a Farrier Tri , looking to mimic the monster monohulls foils they have designed / proposed for next Cup? Lets wait for their own real life testing for that crazy & dangerous ballasted foils. 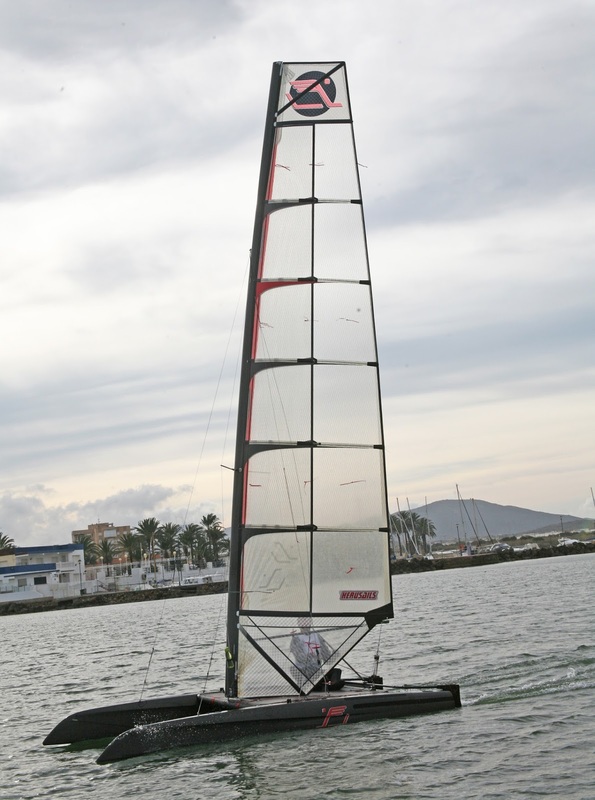 A double sail conf has been tested already, for ie I have Marton Balazs from 1D sending me a pic from some 2012.